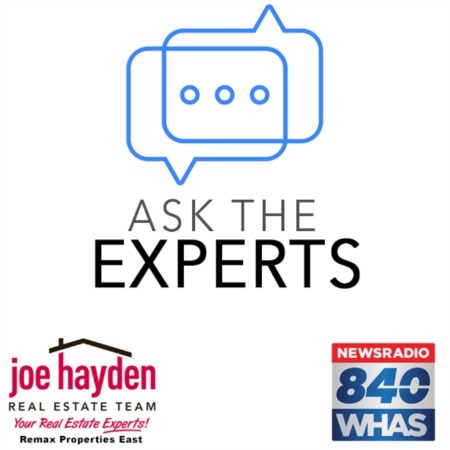 Considerations When Switching from Carpet to Hardwood Flooring | Joe Hayden Real Estate Team - Your Real Estate Experts! Having your own house means making a lot of decisions that are vital, especially if you've moved into your own house for the very first time. While you can spend a lot of time pondering over right paint color for both the exterior and the interior of the house, flooring is really where you'll be spending a lot of time making decisions. If you ever make the decision to abandon carpet altogether and move to hardwood flooring, there are a number of things to consider. Here are a few things to think about when making this switch. When you move from carpet to hardwood flooring, you should expect to pay a lot more per square foot. For example, you can spend between just $3 and $5 for a square foot of carpet, but you'll be spending between $9 and $12 for a square foot of wood flooring. If you go with reclaimed old wood, you'll be paying even more. It's not unheard of to pay up to $30 per square foot for this type of wood. If you have the money to spend, go for the hardwood. If you're on a budget, you should consider staying with carpet. Consider the fact that wood flooring will last a lot longer than carpet. You do get what you pay for, after all. What contributes to this doubtless advantage of wood flooring is the fact that it can also be refinished many times over, thereby continually refreshing the appearance of the wood. You clearly don't have the luxury of doing this with a carpet. Wood flooring also has deeper groves that conceal the dents and wear that would normally show up pretty easily on a carpet. 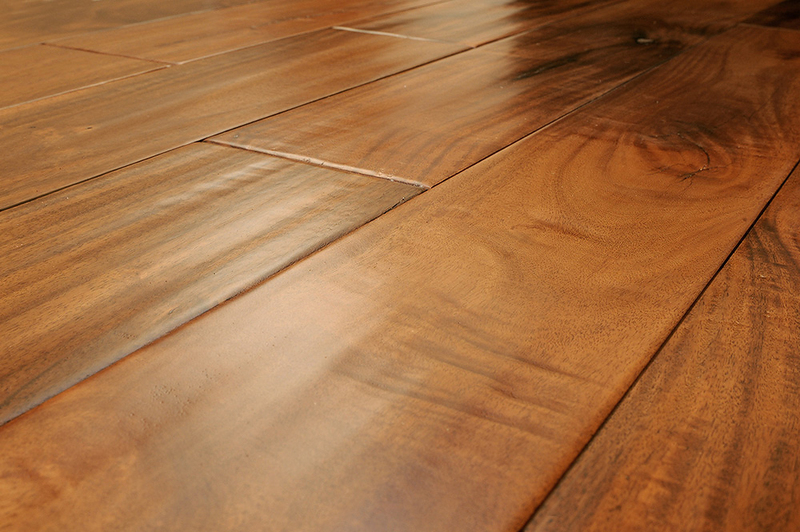 In short, hardwood flooring can add substantial value to your home, whereas carpet cannot. Carpet and hardwood both have their advantages and disadvantages when it comes to cleaning. Homeowners want to have flooring that is easy to clean, but one type of flooring is not necessarily better than the other in this instance. Of course, it's easier to see spills, debris, pet hair and crumbs on a wood floor, and spills can be wiped up far more easily. However, carpet is easier to take care of than wood, and by a convincing margin. Wood flooring must be swept or vacuumed far more frequently than carpet. To keep wood floors looking clean, they must be swept regularly and tools such as the Swiffer can help keep the flooring shiny. These are the big considerations to keep in your mind when you're thinking of making the move from carpet to hardwood flooring. Give this decision a considerable amount of time, since it is not something that can be rushed. Take your time making the decision: flooring has an impact on the whole resale value of your home, and it's also practical to have a floor that you can easily clean.